Install tablets near points of sale such as checkout, shelving and reception areas to trigger impulse buys and advertise promotions where it counts. Manage tablet content in real-time using your regular CrownTV dashboard. Broadcast the same content as you would on your regular displays, managed from the same dashboard, without having to connect the tablet to your CrownTV player. Customers can browse products right on the screen and click them for more information. Get stats on how many clicks each product receives and see which are the most popular. Export the data as a CSV file to create detailed reports. Create detailed product descriptions right from your dashboard and display them on your tablets, allowing customers to browse and compare your products. Customers interested in a certain product can input their email address and get more information sent directly to their inbox. Build your mailing list and gather qualified leads right in your store. 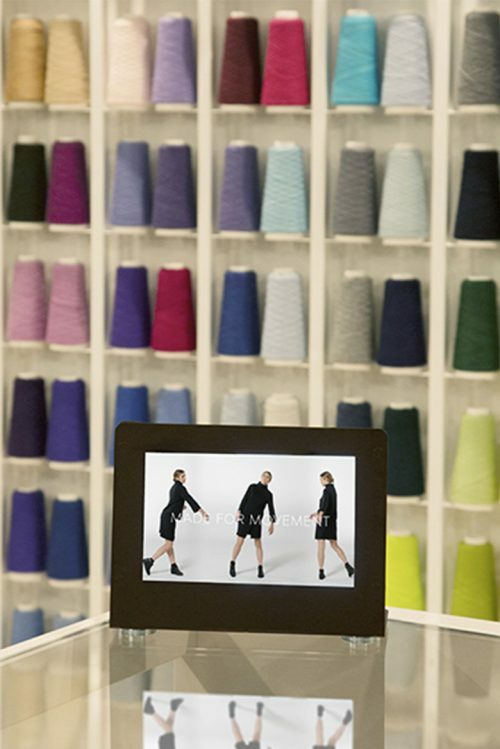 Allow shoppers to scan a barcode and see detailed product information on the tablet screen. Easily input the text and photos into our template in the dashboard, and include any relevant promotions. Built-in facial recognition technology allows you to gather valuable information on who’s using your tablet, such as age and gender. Find out who’s scanning which products and use the insights to the benefit of your business.